"So you want to be a lobsterman?" -- I grew a beard, left my job, and moved to the New England coast to try lobstering. My epic fail made the news! 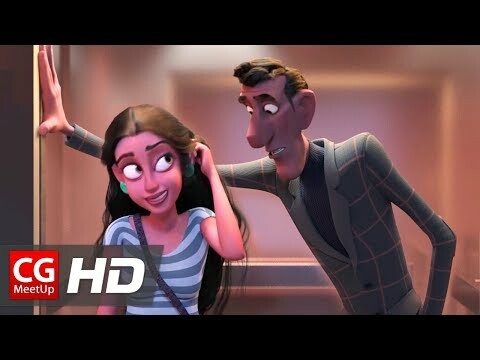 CGI Animated Film "Mr Indifferent"